Non-Woven Drawstring Backpacks are made from Strong 80 GSM Non-Woven Polypropylene material. These reusable drawstring bags are available at wholesale prices and customized with your company logo. 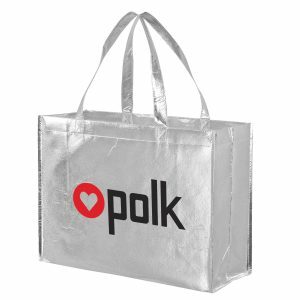 See all of our other non woven drawstring bags here. 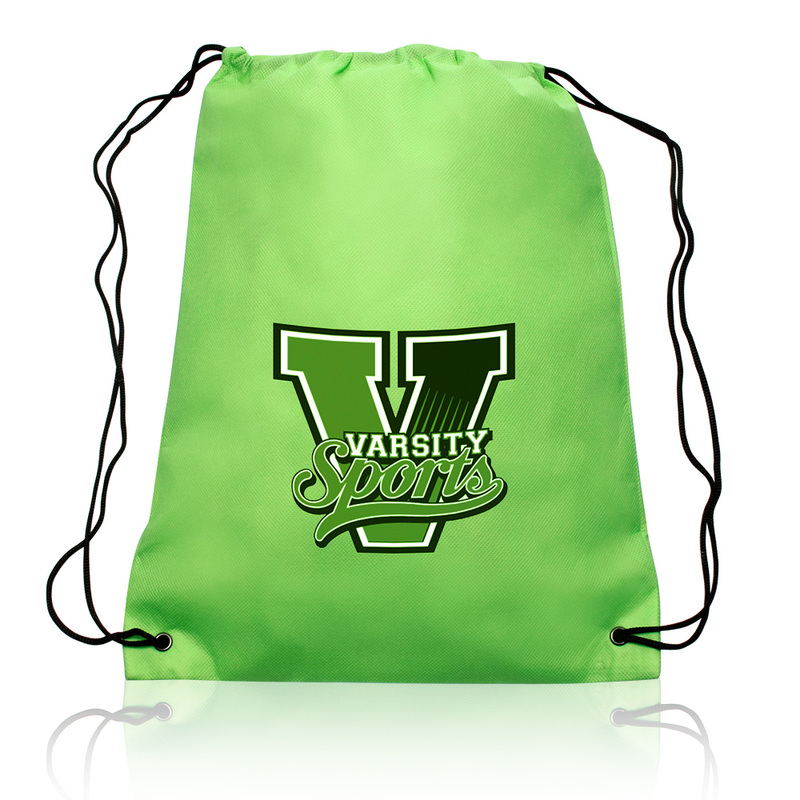 Non Woven Drawstring Backpacks are made from Strong 80 GSM Non Woven Polypropylene material. 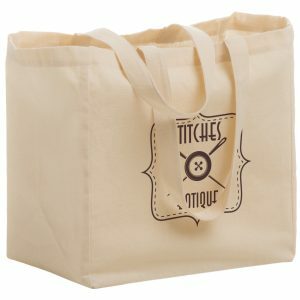 These reusable drawstring bags are available at wholesale prices. 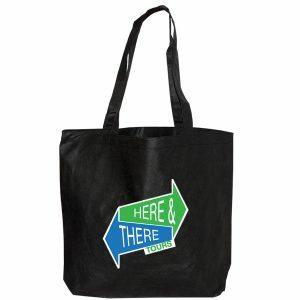 They are customized with your company logo. 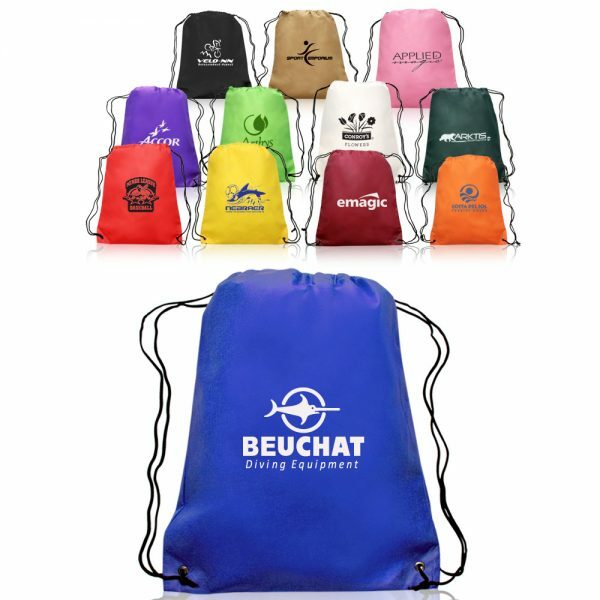 See all of our other non woven drawstring bags here. 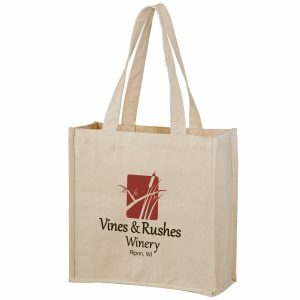 Custom eco bags wholesale are great for the earth as well as your next advertising campaign. You have come to the right place at customgreenpromos.com. Dimensions: 14.5W x 17.5H in.